Fri., Dec. 21, 2012, 3:33 p.m.
WINTER SPORTS -- To heck with shopping: Saturday is prime time for a cheap snowshoeing date. Introduce somebody new to the sport. 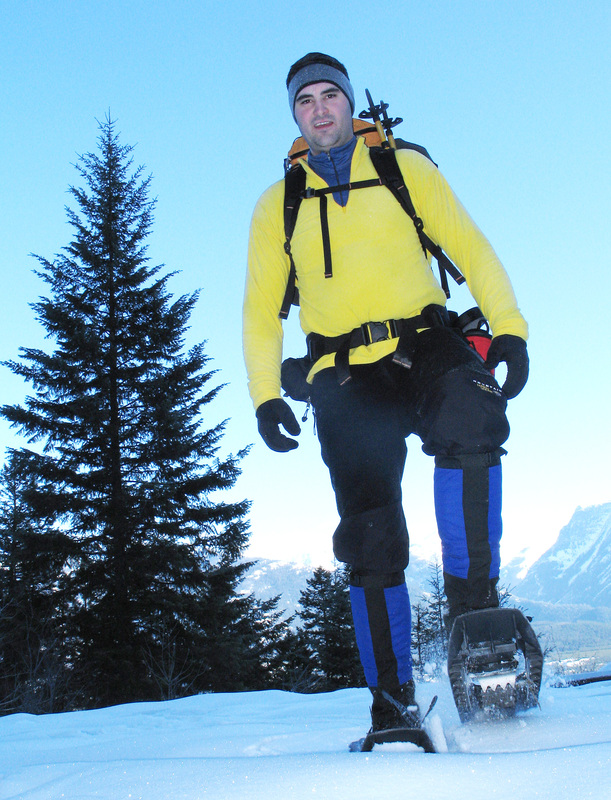 Mountain Gear is offering $5 snowshoe rentals Saturday (Dec. 22) at the retail store, 2002 N. Division. Rent a pair of new Atlas 10 Series snowshoes for 24 hours for less than it costs to buy a burger. First come first served starting at 10 a.m.
Jan. 20: $5 cross-country ski rentals for 24 hours. Jan 26: $5 snowshoe rentals for 24 hours.